Enhance your Warzone experience and play with Advanced Rules. 120 cards that allow to built your own deck will let you develop strategies that are normally unavailable with regular rule set. 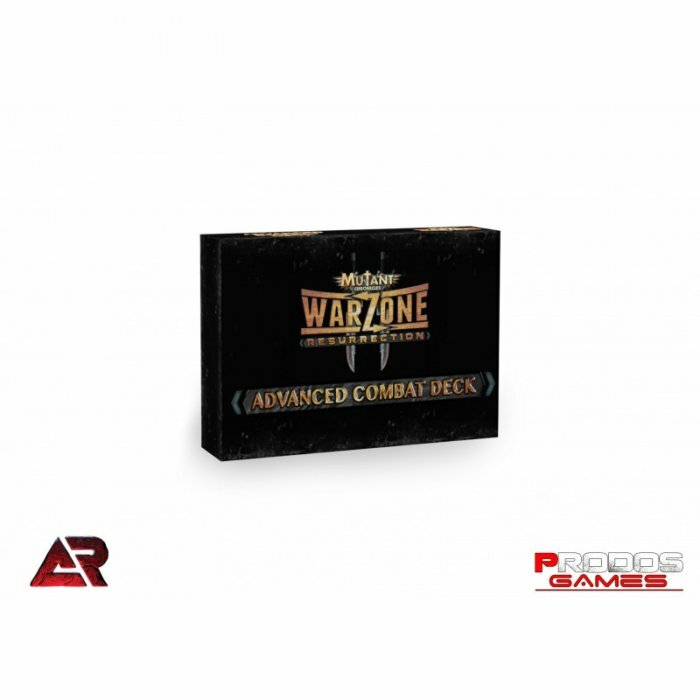 For those who are into most challenging experience with Warzone 2.0 - Advanced Combat Deck is perfect choice.